Please Wait. Mail is being Sent. 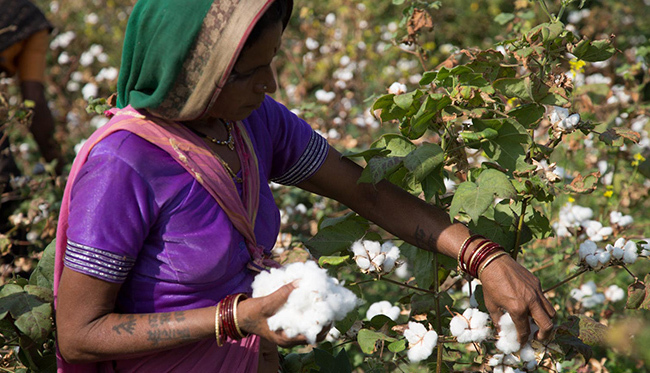 of cotton farming in Madhya Pradesh, a central Indian state and the largest organic cotton producer in the country. This mixed methods study aims to better understand the socio-economic and environmental outcomes of organic and BCI cotton farming, compared to conventional cotton farming.